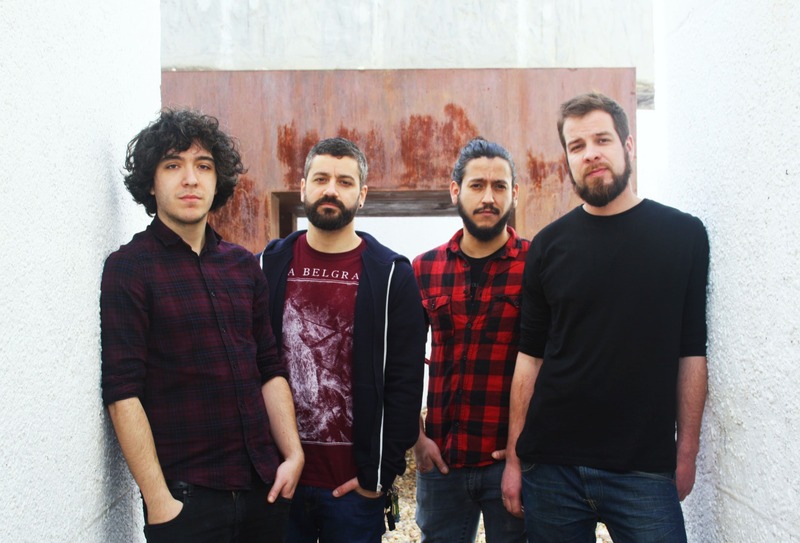 Jardín de la Croix is an instrumental band, formed in 2006, that play a unique mix of Post Rock, Math Rock and Progressive Rock. Since its formation, the band has published 3 albums and , in October 2016, they will release their 4th LP, the first with Aloud Music Ltd.
“Pomeroy”, the band’s debut record, was recorded in Manitú Studios and published (self-produced) in 2008. With this album, they promptly established themselves as one of the most promising instrumental-rock bands in the national scene. The first thousand copies of the album quickly sold out, and extra copies were made to quench the increasing demand. The band got really good reviews from national media, and also received very good appraisal from both webzines and general audience. Thanks to that first record, they had the opportunity to share stage with other bands from the international music scene, such as: This Will Destroy You (USA), Caspian (USA), Russian Circles (USA), My Own Private Alaska (Fr. ), Long Distance Calling (Ger. ), Katabatic (Pt. ); and also with other Spanish bands like Toundra and Adrift. The quartet’s second work, “Ocean Cosmonauts”, was published in 2011. It was recorded in Estudio Uno, mastered (RFI/CD) by Ed Brooks (Pearl Jam, Isis), and edited by Noma Records. From that moment on, the band became established as one of the great names of the Spanish instrumental scene. 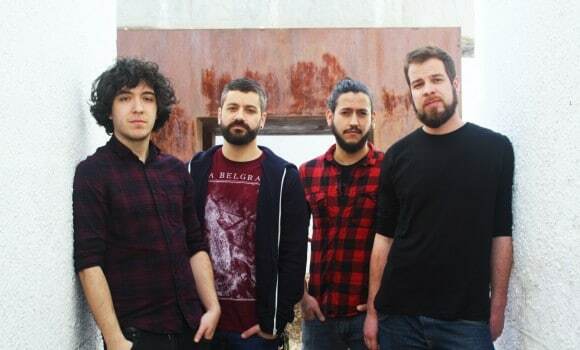 This allowed them, along with other bands such as Toundra, to be considered as a reference by an audience eager for some innovation in the musical landscape. 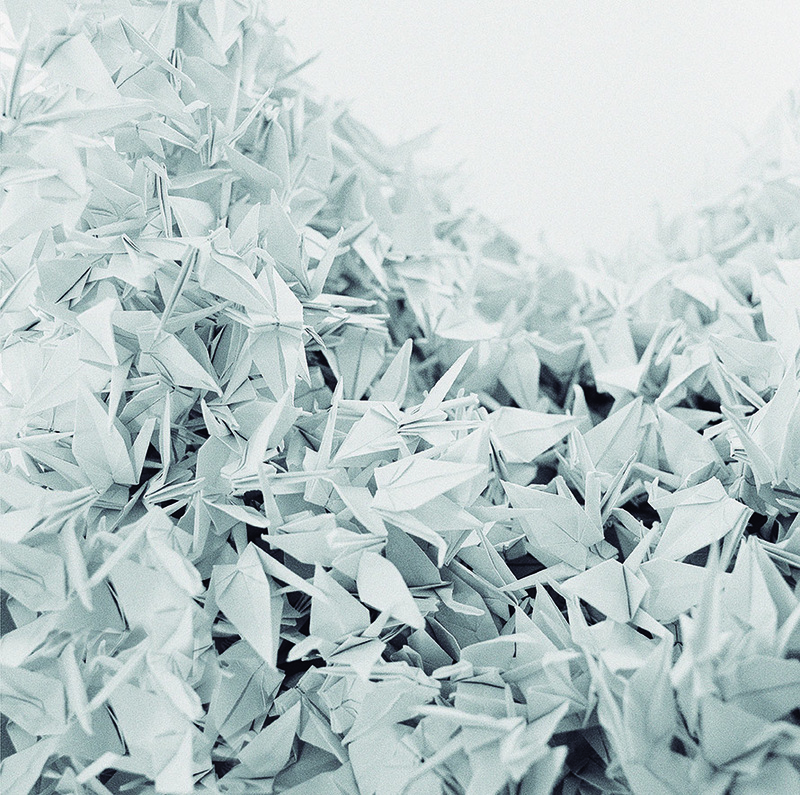 Jardín de la Croix has toured all around Spain presenting “Ocean Cosmonauts” in 2011 and 2012. Tickets sold out for their first performance in Madrid’s Taboo club. They also played in Valencia, Barcelona (sharing stage with Butterfly Explosions), Mungia (with Radio Moscow, from USA), in the Portuguese “Milhões de Festa 2011” festival (together with other renowned bands such as Graveyard, Secret Chiefs 3 and Karma To Burn), in the “Takio Fest” festival (with Kylesa, Year of no light, Adolescents), and they also gave many other concerts in several Spanish locations. They were the support band for Baroness, And So I Watch You from Afar, Immanu el and Maybeshewill in Madrid, and followed Caspian on their Spanish tour as the supporting act. In February 2013, Jardín de la Croix released “187 Steps to cross the Universe”, recorded in Sadman Estudios with Carlos Santos and mastered by Jens Bogren (Fascination Street). It was published by Noma Records and the vinyl edition was by Lar Gravacións. Since then, it’s usual to bump into them in many stages all over Spain, including outstanding performances like Resurrection Festival (2015) and twice (2014 and 2015) at AMFest Barcelona. Their fourth album, Circadia, has been released in October 2016. Recorded, again, with Carlos Santos at Sadman Estudios, and released on CD by Aloud Music and on Vinyl by Aloud Music and Lar Gravacións, it has been presented through an extended and successful European tour in October 2016 who brought the band to France, Germany, Switzerland, Luxembourg and Andorra. In 2017 the band has brought and will bring Circadia to many cities in Spain, as well as performing in relevant European festivals, such as Primavera Sound, BeProg!My friend, Download Festival Madrid and Arc TanGent (Bristol, UK). Gatefold edition, with a beautiful 90X30 insert, limited edition of 200 copies BLACK HEAVYWEIGHT 180GR. 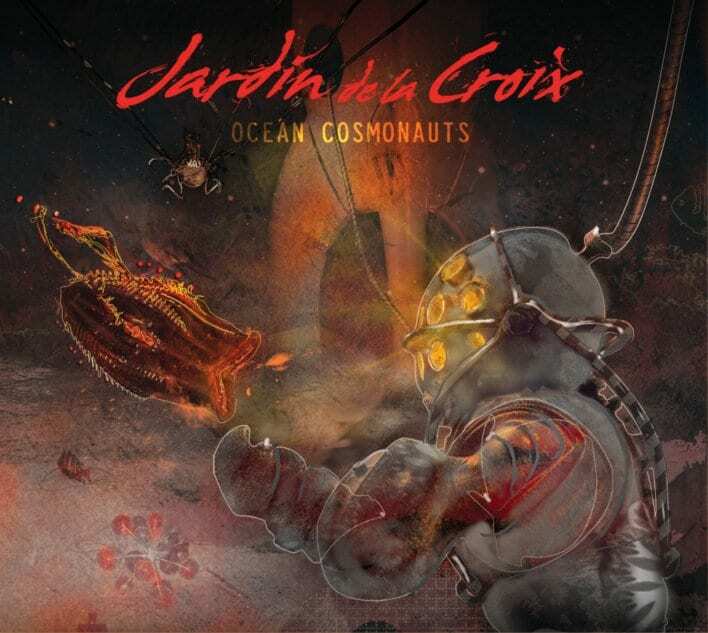 Beautiful second release of Ocean Cosmonauts, 2nd album by Jardin de la Croix. Released on digipack (digifile), gatefold with 2 pockets on folding 300gr. + 6 pages booklet.